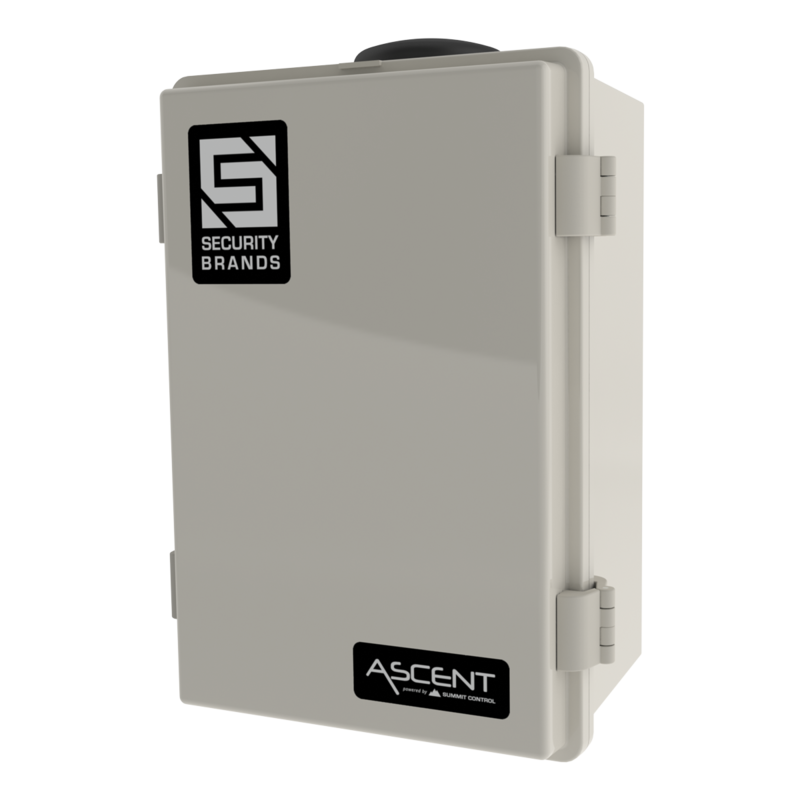 Ascent K1 - Cellular Access Control System with Keypad - Security Brands, Inc. 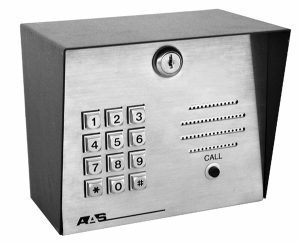 When you need a cellular access control system and a keypad, Ascent K1 has you covered. Control up to two gates or doors and grant access via app, text, voice, or keypad! 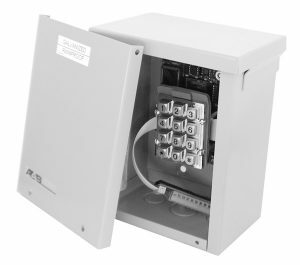 Control your gate from anywhere using a computer, tablet, or phone. 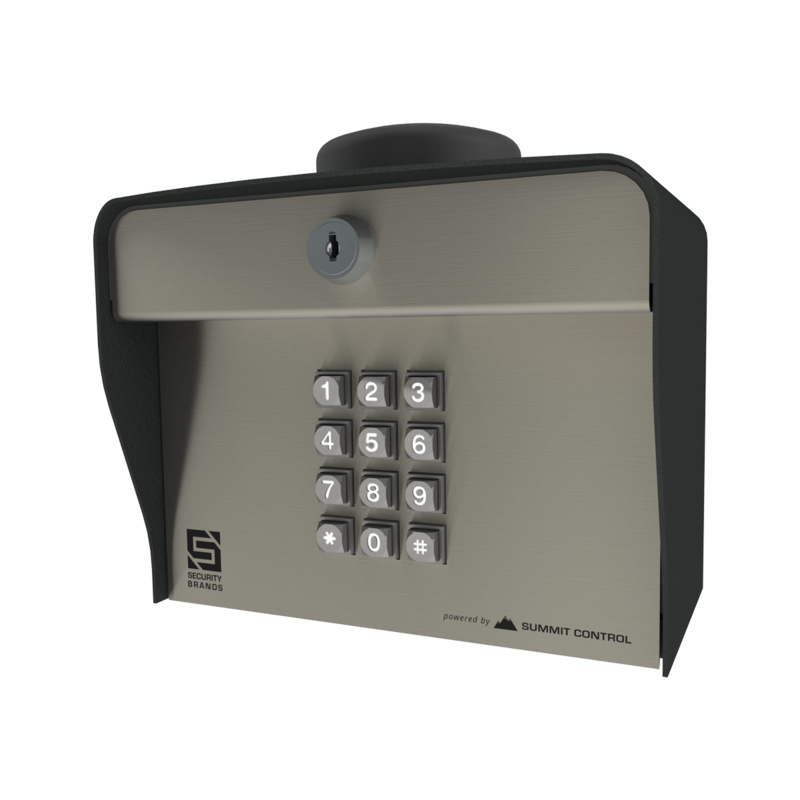 When you need simple access control, keypad codes are the perfect option. Manage codes easily with Summit Control. Users must be within a defined distance from the unit to open the gate or door. Trenching and lengthy wire runs are a thing of the past. Connect as few as four wires and you’re done! We’ve removed the hassle. Unit includes a GSM SIM card ready for activation.